The Board of the University of Copenhagen has decided to appoint Ralf Hemmingsen Rector until 1 March 2017. Ralf Hemmingsen has been Rector since November 2005 and his term will therefore total over 11 years. 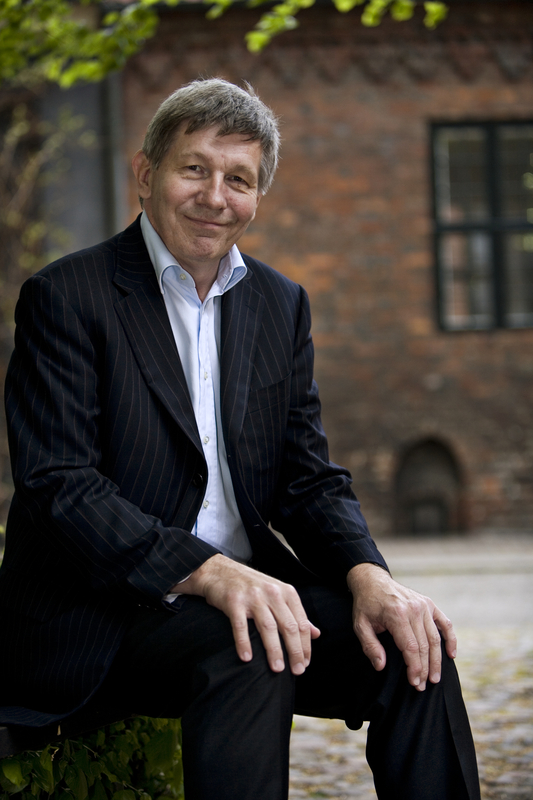 Rector Ralf Hemmingsen. Click on the photo to download in high resolution. The press is free to use the photo. Please credit University of Copenhagen. The position as Rector for University of Copenhagen has been filled after being posted in all three Scandinavian countries. 12 people applied for the position. “A unanimous Board is glad to be able to reappoint Ralf Hemmingsen as Rector. The Board believes that Ralf Hemmingsen is the best candidate to implement the University’s strategy 2016, which focuses on quality of education, internationalisation and external collaboration. The Board expects Ralf Hemmingsen to strengthen the unity at the University and continue its openness towards the outside world,” says Chairman of the Board Nils Strandberg Pedersen. Ralf Hemmingsen is a Doctor of Medical Science and a professor of psychiatry. He has previously been medical director of a major ward at Bispebjerg Hospital in Copenhagen and dean of the University of Copenhagen Faculty of Health and Medical Sciences. Read more about Rector on the University's introduction website. The Board of the University of Copenhagen consists of 11 members with student, administrative staff and scientific staff representatives as well as six external members. Read more about the Board of the University. The University of Copenhagen has an annual budget of approximately eight billion DKK, educates around 38,000 students and has over 9,000 staff members. It is thereby the largest university in Denmark. Read more University of Copenhagen facts and figures.